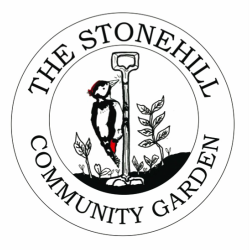 Stonehill Community Garden is easily accessible from Abingdon and Drayton and it is possible to get a bus ( X2) to Morland Gardens. It is a 10 minute cycle from Abingdon centre. The garden is located down Stonehill Lane/Oday Hill at the same turning as the Stonehill Riding School off the Drayton Road (first left after leaving South of Abingdon). There is limited parking. Note we open once a week on a Wednesday, unless for special events.